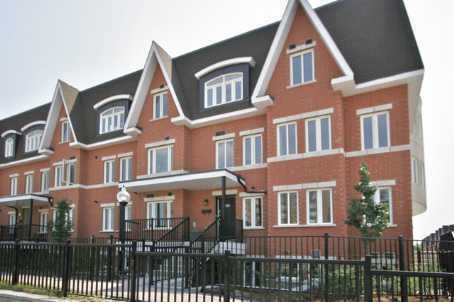 Up for sale today is an upper level stacked townhouse unit with 2 bedrooms plus a den. It includes 2 parking spaces and 1 locker. It is conveniently located across from food basics, community centre, gym, library and restaurants. direct bus to finch station. Unobstructed views of the city. Private 285 square feet rooftop terrace that is great for BBQ. Watch the sunset and entertain. Open concept kitchen with a breakfast bar. Categories: Deal of the week, Real Estate Articles | Tags: 306 john street, 308 john street, 310 john st, 312 john st, 314 john st, 316 john st, 318 john st, 320 john st, 322 john street, 326 john st, bayview villas, entry level homes, first time home buyers, stacked condo townhouse, thornhill townhome | Permalink.